Almost a 50% response with taking 300 mg CoQ10 per day. Not too shabby. This is yet another notch in the “mitochondrial dysfunction leads to neurodegenerative disorders” belt. Wow. Practically by the week we are finding more and more studies linking interuterine environment and risk of chronic diseases later in the newborn’s life. 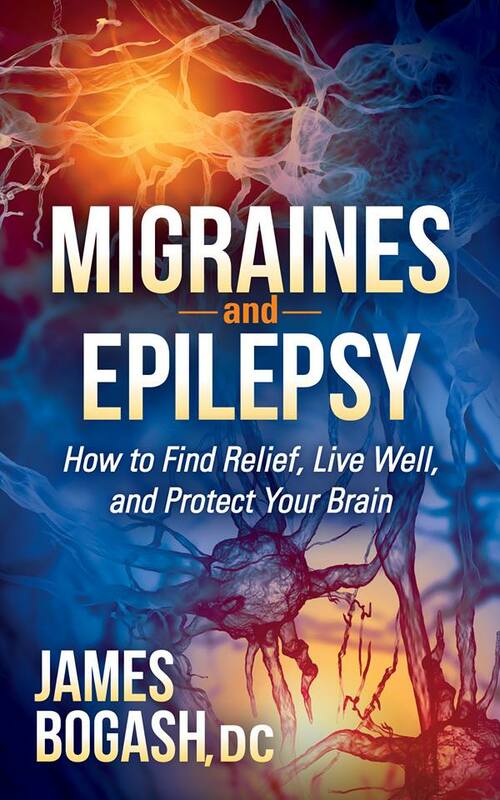 In my book, Migraines and Epilepsy, I review the evidence that shows that oxidative stress plays a huge role in seizures. Because of this, antioxidants are a requirement in natural remedies for seizures. Given that we have shifted our thinking of the cause of migraines to a mitochondrial dysfunction / oxidative stress model, the results of this study should come as no surprise. I still find it very bothersome, though, that we have so many patients being treated for migraines under a “pain control only” model without any thought to fixing the underlying mechanism. The problem here is that oxidative stress leads to so many other chronic diseases that the patient and doctor just missed an opportunity to change the health trajectory away from one of chronic disease. The bottom line is that migraine is a systemic disorder, most likely a result of altered mitochondrial function and / or oxidative stress. These dysfunctions are not limited to the brain, but rather have an effect everywhere in the body, playing a role in most, if not all, chronic diseases. So, if this is the case, then finding increases in other diseases like heart disease should be no big surprise. So, the ONLY best way to approach migraine treatment is to look at the entire patient and make global lifestyle changes to improve the way their neurons are functioning. Two things to mention here. First, we are seeing a sustained movement towards the concept that migraines, just like the seizures that clinicians are not yet willing to throw in the same category, is strongly related to oxidative stress and mitochondrial dysfunction. This one has been a hot topic with the cardiologists lately. A whole new set of patients to perform procedures on. However, I do not feel that we have all the questions answered yet. Here is the scenario…it was found that a large number of patients in whom the opening between the right and left ventricles in the heart had never closed (in the fetus, the lungs aren’t used so the blood bypasses the lungs via this hole) had migraine headaches. In some cases, these headaches resolved when the hole was surgically closed. So here’s some additional thoughts/concerns. While this is only a case report, and we generally do not allow single case studies to change clinical approaches, this one brings up an important consideration. Research is starting to show a link between heart defects and migraines. Many patients find relief of their migraines when the hole in the heart is closed. But this is a case study of a patient that experienced a drastic increase in the frequency of her migraines after closure-a procedure that should show the opposite effect.